Along with typical repairs and class surveys, also other interesting projects have been executed on the ferries. 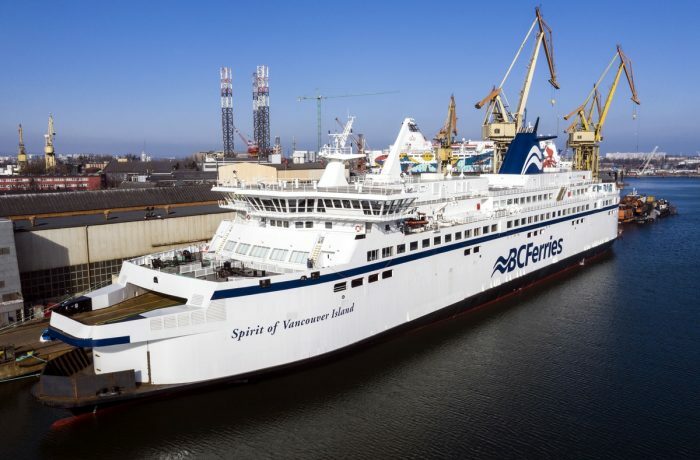 The BC Ferries’ Spirit of Vancouver Island has been undergoing the adaptation of her propulsion system to be fed by liquefied natural gas as the main fuel, together with the modernization of passenger spaces. Her sister vessel (Spirit of British Columbia) underwent a similar conversion at Remontowa in 2018. Every year, Remontowa hosts the ferries which operate in the Baltic Sea as well as in the North Sea, the Irish Sea and the English Channel. Some of them pay a visit at the yard for the first time while the others are quite frequent visitors. Remontowa SA cooperates with leading and renowned ship owners and ferry operators worldwide such as: British Columbia Ferries, Finnlines, Stena Line, Eckerö Line, TT-Line, Brittany Ferries, Tallink Silja, DFDS, MOBY Spl. etc. 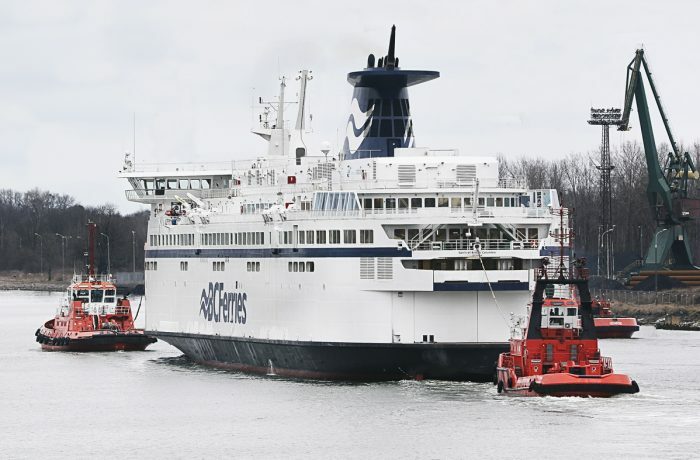 The first ferries, which began the autumn 2018/winter 2019 ferry repair season at the yard were i.a. : Scottish Viking, Finnbreeze, Finnsea, Skania and Ark Futura. In January 2019, at the quays and in the docks of Remontowa SA there were such vessels as: Spirit of Vancouver Island, Finnmaid, Sassnitz, Finlandia, Tom Sawyer, Normandie, Baltic Queen, King Seaways and Princess Anastasia. 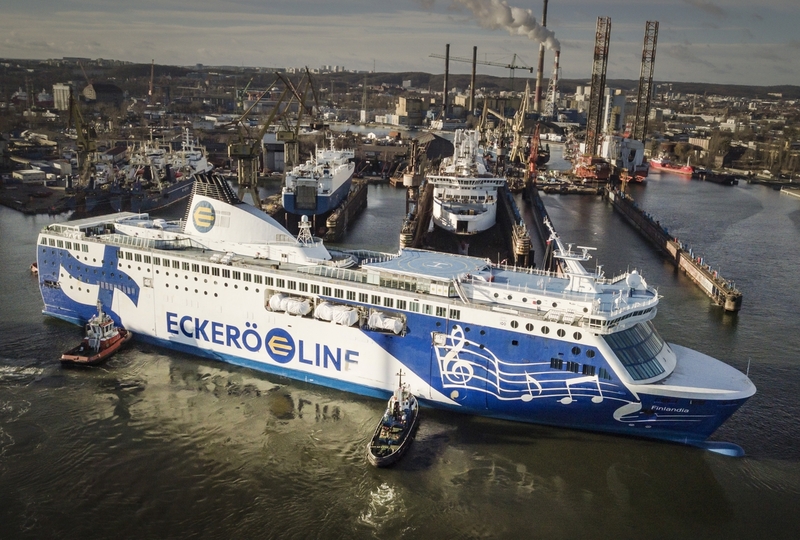 The Finlandia ferry operated by Eckerö Line visited Remontowa SA for the first time, unlike Normandie of Brittany Ferries, the onwer who has been cooperating with the yard for fifteen years. 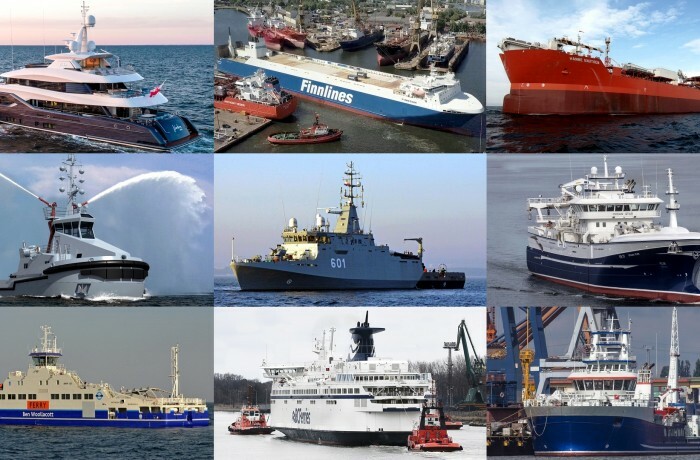 It’s worth mentioning, that according to the “SHIPPAX MARKET 2018” review, among the 32 most significant ro-pax refits and conversion projects in the years 2017-2019, as many as eight vessels have undergone or have been ordered to undergo the above-mentioned modifications at Remontowa SA.